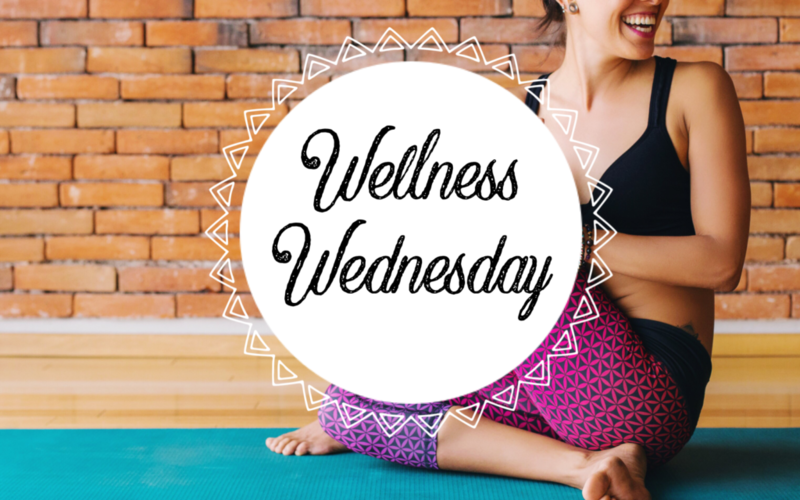 Home › Pelvic Physical Therapy › Wellness Wednesday – Planks! Let’s do it! So many mamas have been asking me for HARDER core exercises! Music to a therapist’s ears. BUT many are also scared of planks, especially if they have diastasis recti (DR) or have been told not to do planks. So here’s the deal: You need to know your own body and a lot of times, women need help getting some feedback and cues to know how their muscles are actually doing – and that’s ok! Certainty brings so much peace of mind! Plank against a raised countertop – the kitchen island is a great place to start. Then you can progress to a bathroom counter, foot board or lower surface. I prefer lower surface versus kneeling for a variety of reasons but it is another option. Side planks you can do on elbow and stagger your feet to make it easier and more stable feeling. Bottom line: There is likely an option that will suit you perfectly and having confidence when you exercise makes you feel all that more amazing about getting stronger and healthier! We are here to help and want you to feel great about moving so please call 623-to schedule a FREE discovery session or click the link here!